Does 12Pay integrate with accounts software? Is it easy to manage your own payroll? Is this software useful for CIS subcontractors? Is this software useful for CIS contractors? What information do I need to collect about my employees? What about variable payments, sickness, pregnancy, and so on? How can I check that I’ve got my payroll right? How do I pay HMRC the right amount each month or quarter? What do I need to do at year end? Is it easy to switch to using 12Pay in the middle of a PAYE year? 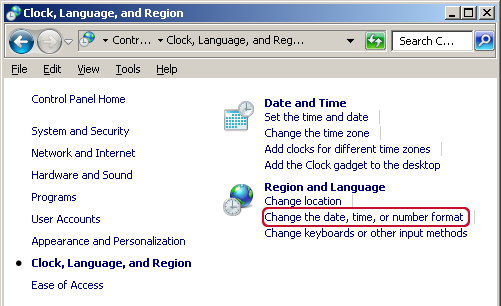 How do I configure my Windows Time and Date settings? If you have queries about operating or installing the payroll software then get in touch. We only ask that if you are satisfied with the support you receive from us that you should buy a premium licence to show your appreciation. Yes, the paid for version of 12Pay integrates well with KashFlow. We know that you want to spend your time on what you do, not struggling with complicated software trying to understand how it works. 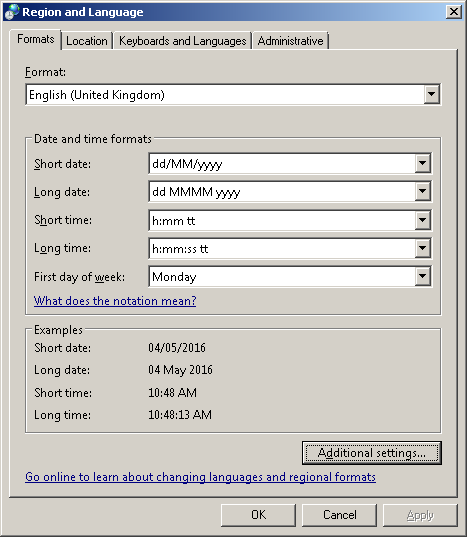 Kashflow is software that works how you’d expect it to work, without using confusing jargon or complicated processes, Try KashFlow, free for 14 days. Our users have seen that doing your own payroll is easy when you have the right HMRC recognised software guiding you through the process. What documents (such as P45s) have they given you? When have they been off sick? The time you spend compiling that information on special handwritten forms or in Excel could be spent entering it into your own payroll package. It makes complete sense to save both time and money by doing it yourself. Yes, if you are a registered employer or a limited company. The free software will do some of the work for you and if you buy the CIS edition then the software will automatically take account of the CIS deduction from payments to you by your customer, allowing you to record the CIS references supplied you by your customer when they pay you. You should use the payroll system to pay yourself gross of the CIS deduction and (if you have the CIS edition) the system will then automatically subtract the CIS deduction from your PAYE/NI liability to HMRC because it has already been withheld by your customer. The CIS edition currently costs £31.00+VAT per year. Yes, the software allows you to run payrolls that pay CIS contractors. You can specify if they are paid at the higher rate, the lower rate, or the gross rate. The system will automatically calculate their deduction and apply it to the P32 and P35 documents. It copes with materials payments to subcontractors too. You can print a CIS300 report that helps you prepare your CIS300 monthly return. If you have a premium licence as well as a CIS licence you get extra features. You can submit the CIS300 monthly return via the internet, and you can request subcontractor verification numbers via the internet too. The 12Pay payroll software has been designed so that all these key facts about your employee are entered in one place, to get the preparation completed as smoothly as possible. Other details such as their address are desirable but not essential at the start. Just enter the basic details, press the Calculate button and then view the smart payslips, which print on blank paper so you don’t have to buy expensive specialised stationery. Absences such as pregnancy or sickness are simply entered into the software which then calculates the employee’s entitlement to statutory absence payments automatically. The software tells you of any further action that you need to take such as obtaining evidence from your employees. The payroll reconciliation report compares each pay period with the one before and provides you with a detailed list of the differences. You can simply go through and check this list of what has changed. Each pay period you can change everything around, run pay calculations, print your reports and payslips as many times as you like, before confirming that you are ready to finalise the results and proceed to the next period. Either monthly or quarterly you need to pay to HMRC the PAYE, NI and Student Loan repayments that you have collected, less any allowances for statutory absence payments. The 12Pay payroll software prints a P32 summarising what you owe. Many small companies like to pay quarterly, so the P32 is printed with both monthly and quarterly subtotals for you. 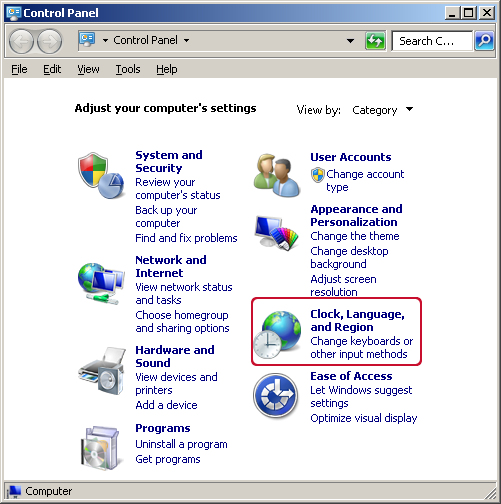 Premium users can even pay HMRC (and their employees) electronically if they have appropriate banking software on their PC. At year end you need to give your employees P60s. The software prints these on plain paper for you. 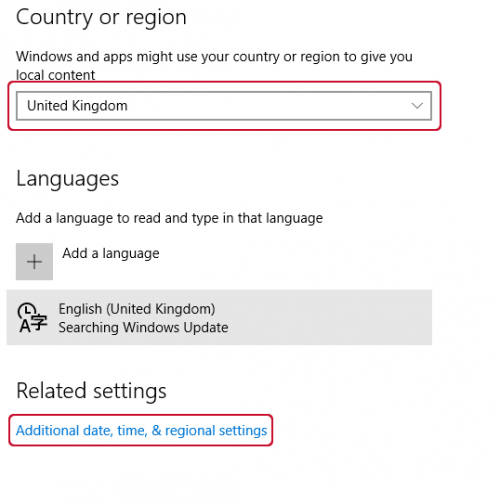 You also need to send a year-end FPS or EPS to HMRC. This is available virtually at the click of a button. Just check the figures and submit them across the internet to HMRC. If you register with us and keep your software up to date the software will automatically start using new tax and NI bands at the right time, and employees will automatically have their tax allowances adjusted at year end. 12Pay has been designed to make it easy to enter a summary of your P11 data (available from your previous package or from your manual P11 records) at any time. Once you've entered the data you can use the package just as if you'd been using it for the whole tax year, and year-end totals will include the summarised information. The member's area of this website contains a video explaining what to do when switching to 12Pay in the middle of the PAYE year. 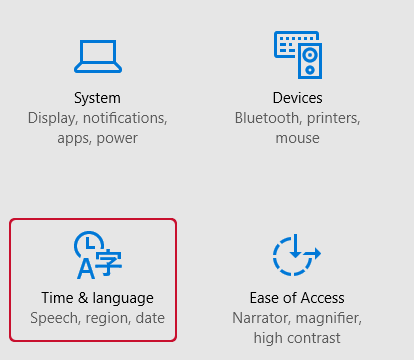 Windows 10 has two locations to configure your PC region and language settings, both of these need to be checked.